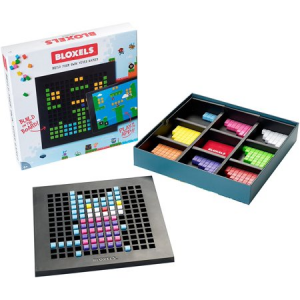 The perfect gift for any kid (or adult, honestly!) interested in gaming, game development, or technology! 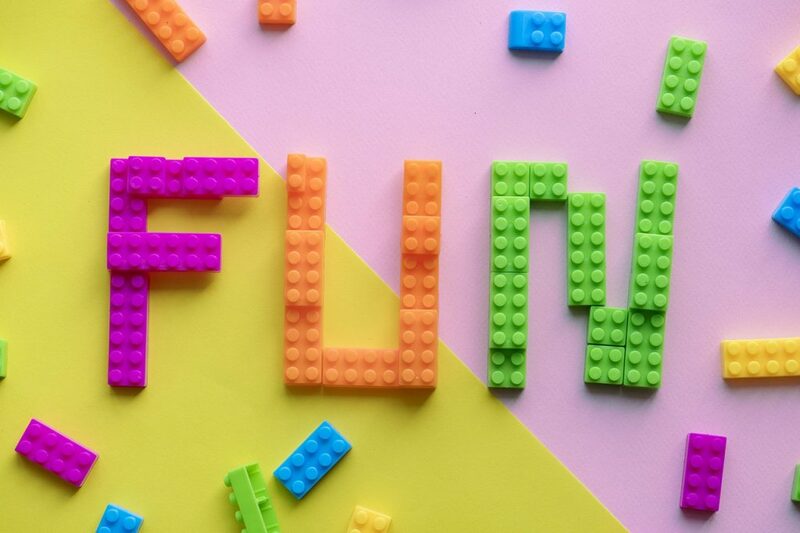 An amazing and fun introduction to the world of coding- as a game! 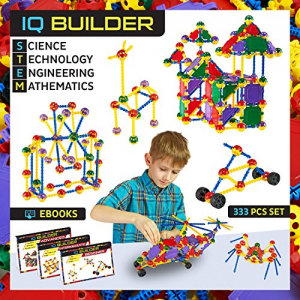 Build incredible structures with this construction set- test the limits of your imagination! 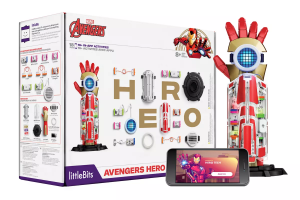 Become a superhero- build and decorate your own avengers-inspired tech! 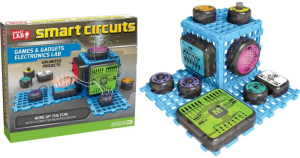 Build an endless array of electronic games and gadgets with this kit! 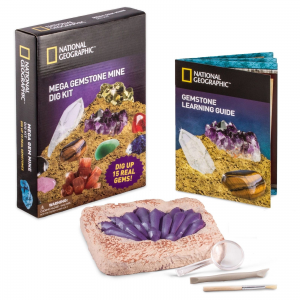 Uncover and identify beautiful (and genuine) crystal treasures! 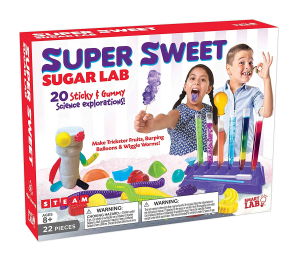 Make some sweet science treats in the sugar lab! 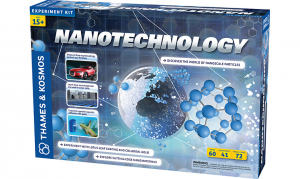 Discover the wonders of nanotechnology with incredible experiments, scale models, and real nanomaterials. 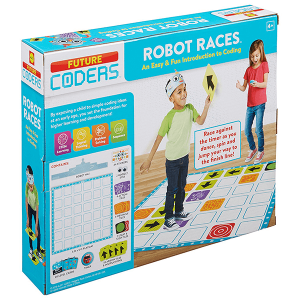 The perfect gift for children to learn programming principles in a fun and engaging way! 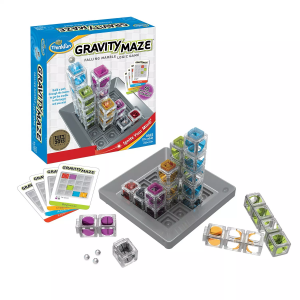 Build a maze and try to get the marble to its target- can you do it? 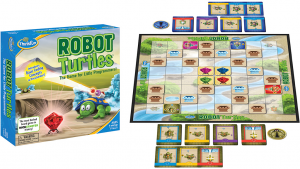 This entry was posted in Spotlight and tagged STEAM games, STEM games.